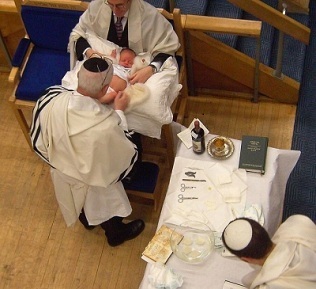 Jeff Jacoby: A ban on circumcision? http://www.JewishWorldReview.com | On the ballot in San Francisco this fall will be a proposal making it a crime to circumcise male children. If the measure passes, anyone convicted of circumcising a baby boy could be fined up to $1,000 and sentenced to a year in prison. Even for San Francisco, this is madness. Anti-circumcision extremists march in San Francisco's gay-pride parade.